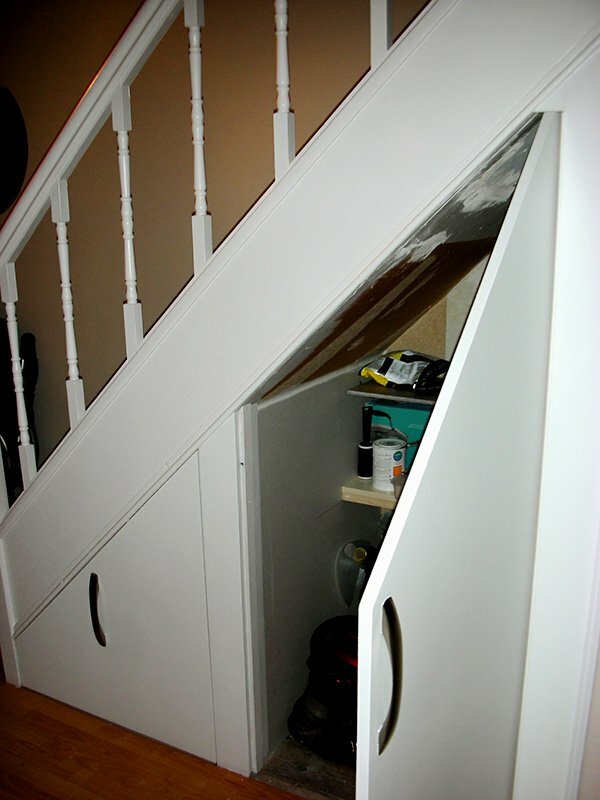 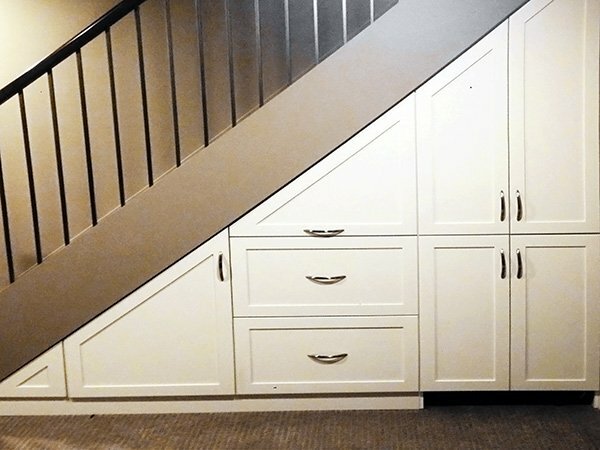 Whether you are living in a small or big house, turning your stairs into a storage unit not only saves space, but also adds an order. 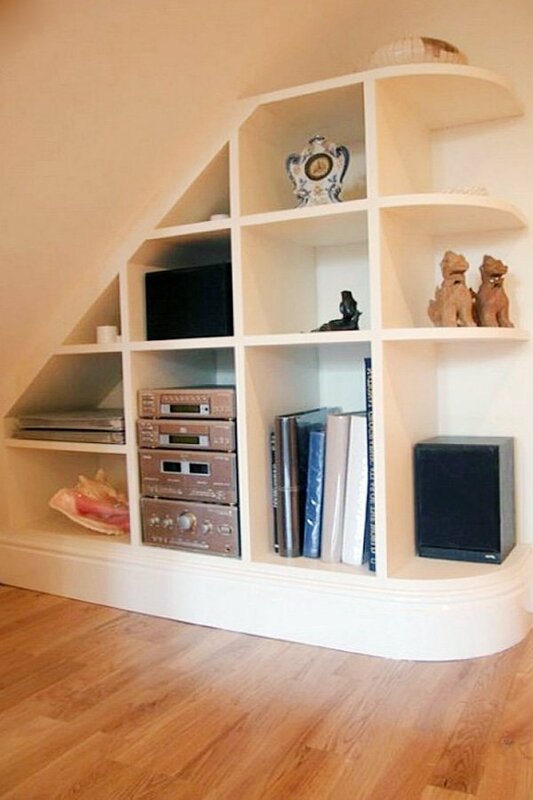 Most people tend to leave this space empty, or if they already have some sort of a storage space, they usually throw some unused stuff in there (nothing wrong with that, obviously). 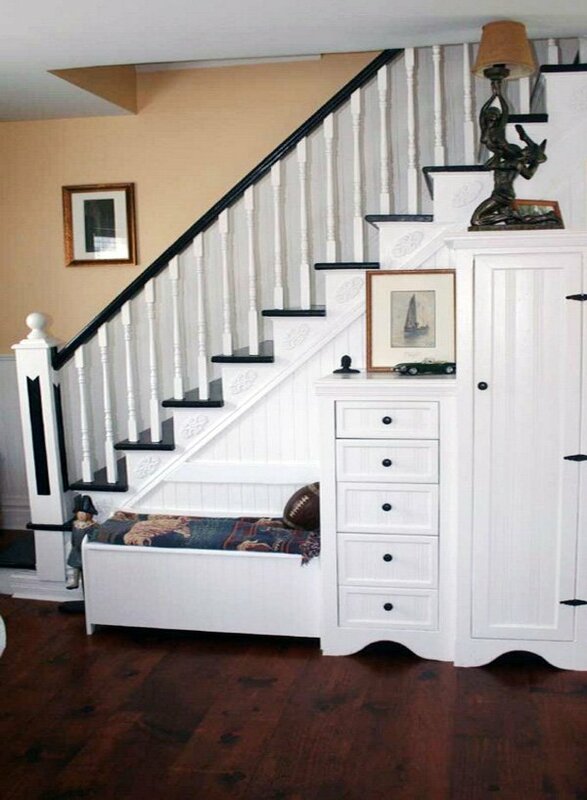 Every corner of the room can be turned into something useful, and under the stairs is definitely one of them. 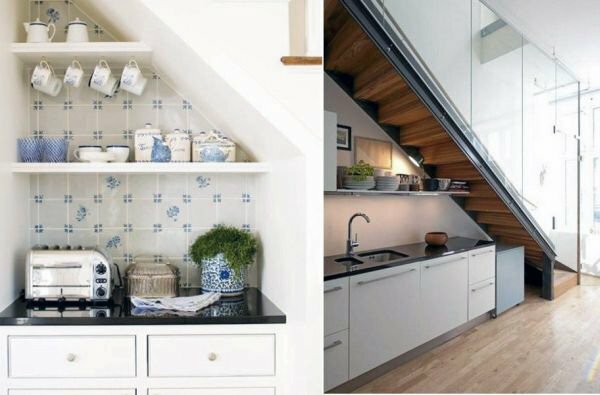 This idea does offer functionality, but more importantly it creates a beautiful décor and makes the space look extremely stylish. 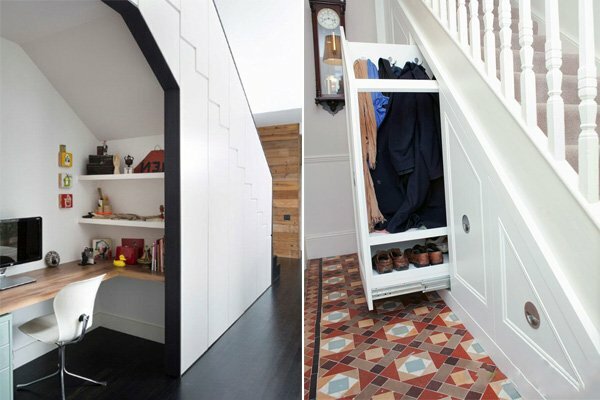 This idea is one of the first ideas that will pop into everyone’s head since it is one of the most functional ways to use this space. 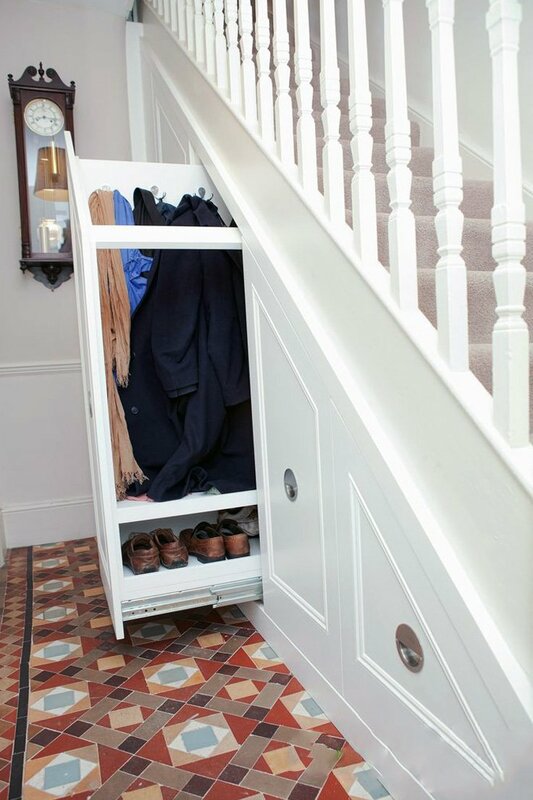 You can also add some drawers underneath to place your shoes as well. 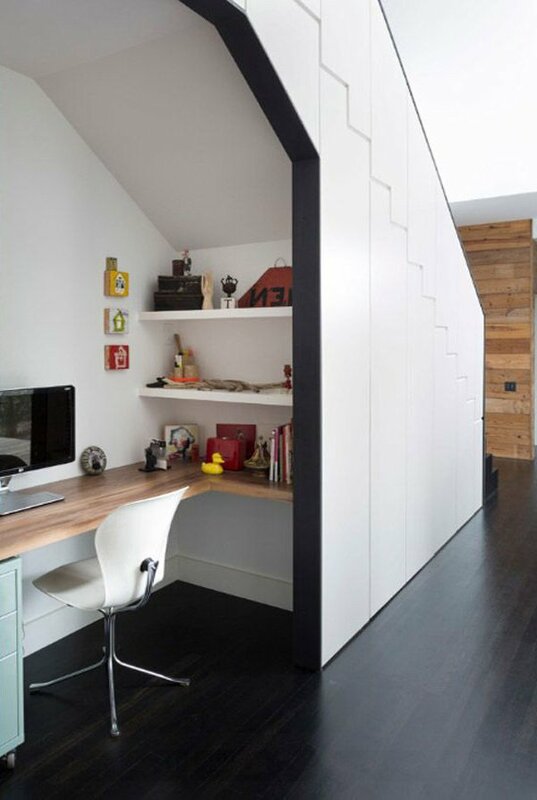 This otherwise unused space could not get more functional than this. 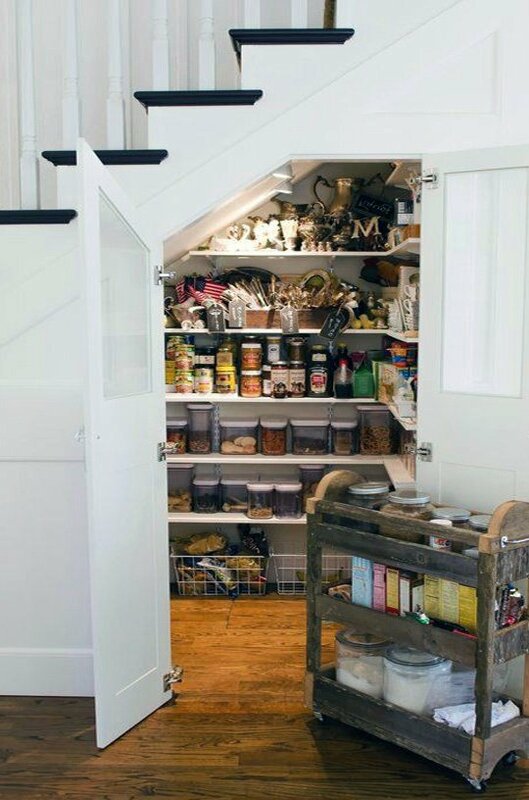 Turning the space under the stairs into a pantry saves up lots of space, and looks sweet and stylish. 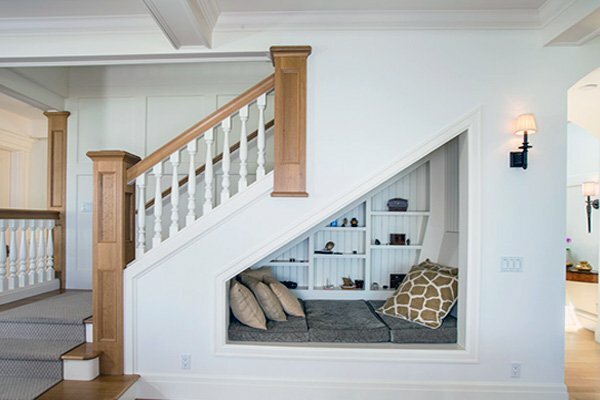 This one works very well even if you have an open space under the stairs (you can add doors, too, if you want privacy). 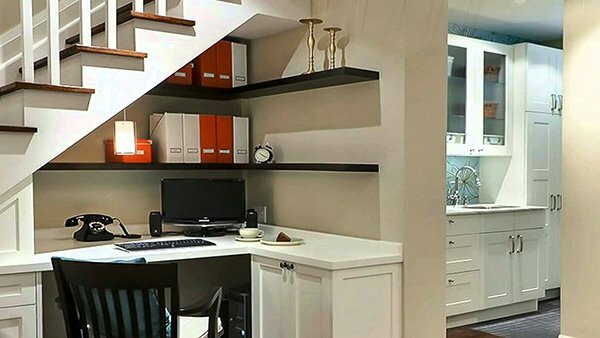 You can create your own mini office and save that space (a separate room in this case) that would otherwise be used for a working environment for something else. 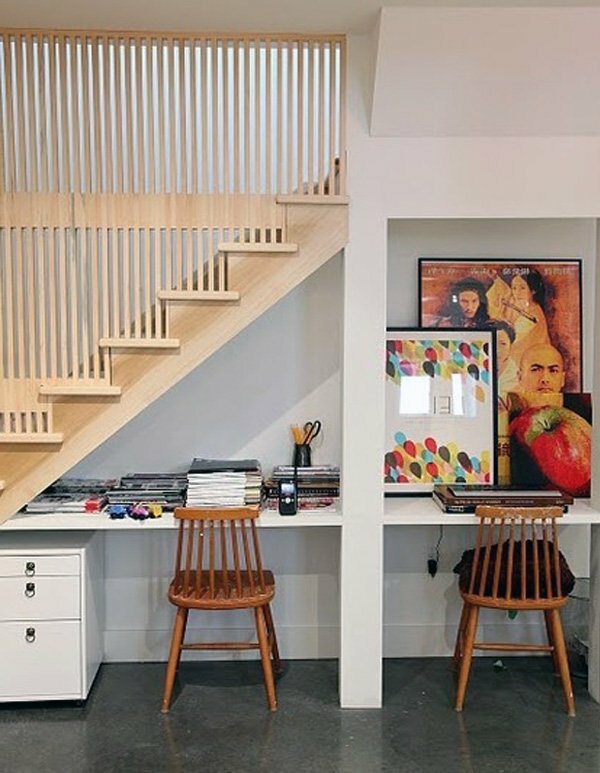 This idea is especially great for freelancers! 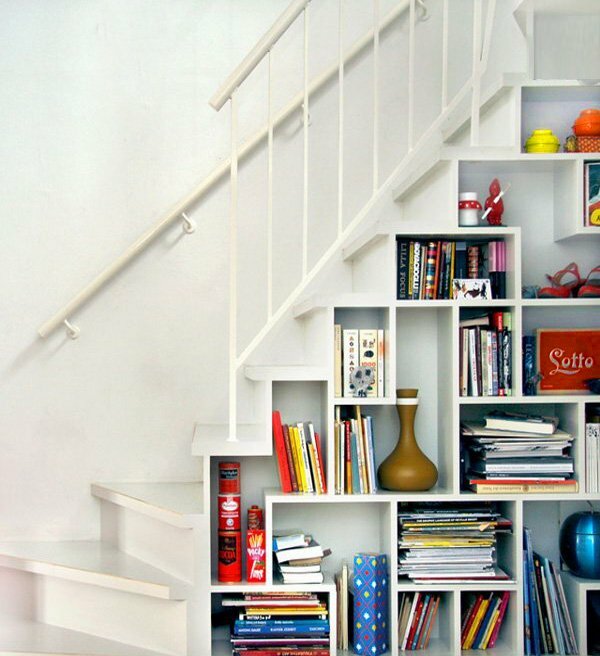 We believe that this idea is one of the cleverest ones, and looks wonderful! 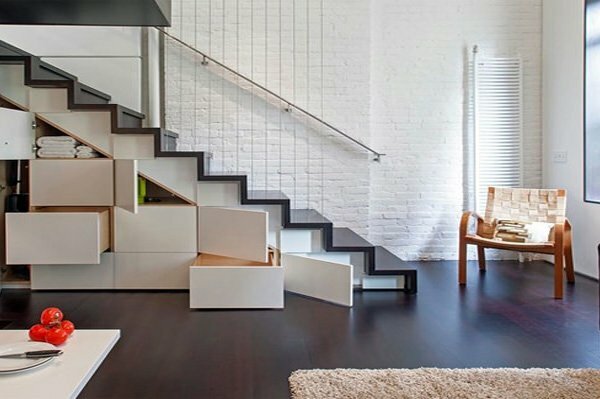 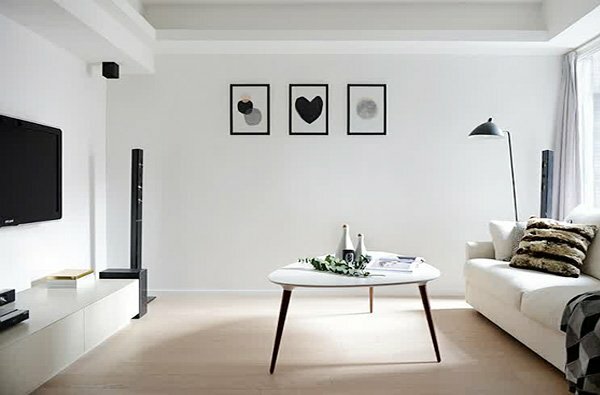 You can dive into your own little world, and add a stylish touch to the whole space. 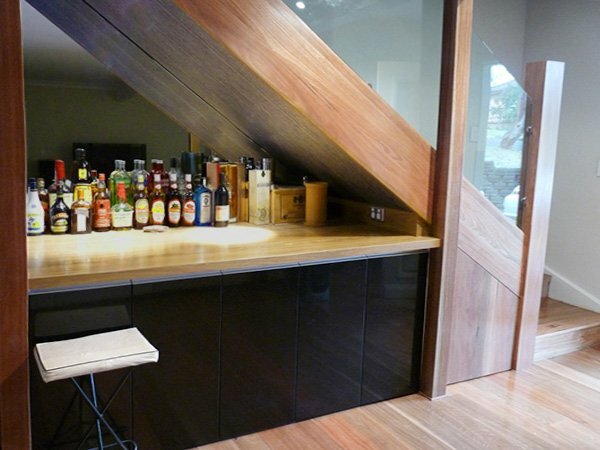 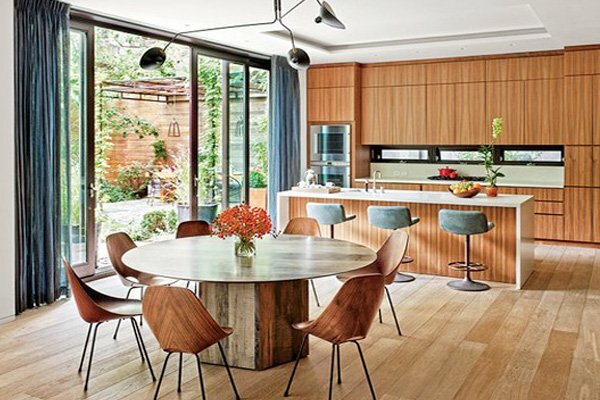 Now, this one requires some remodeling, obviously, but it is one of the most functional ways to use this space. 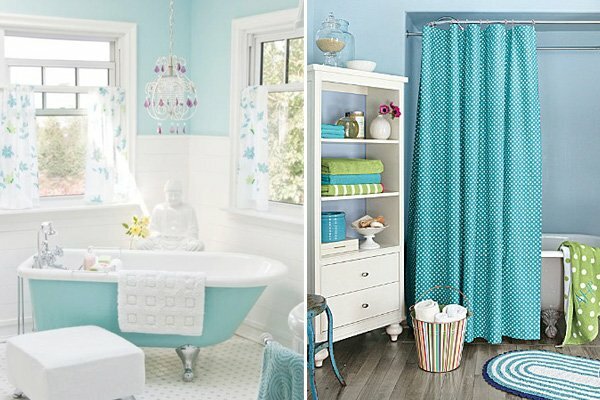 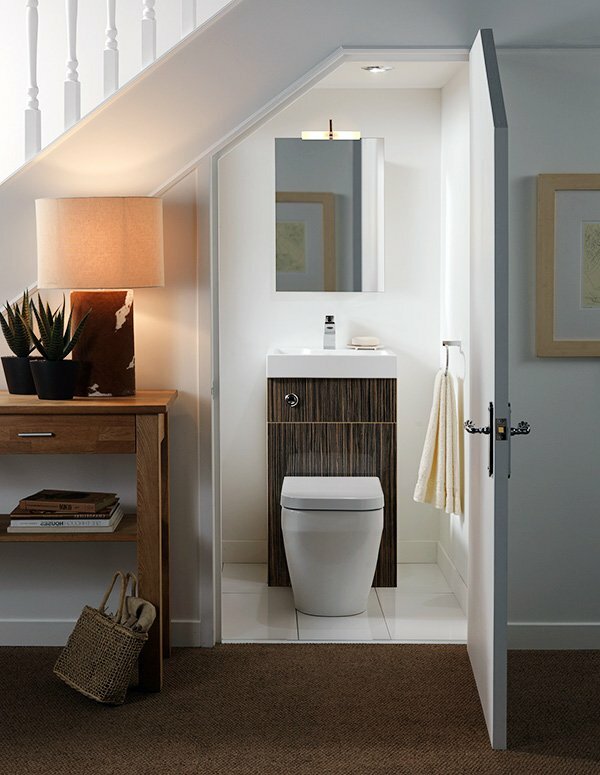 You can turn it onto a guest bathroom, and yes, keeping the guest downstairs is as good an idea as it sounds! 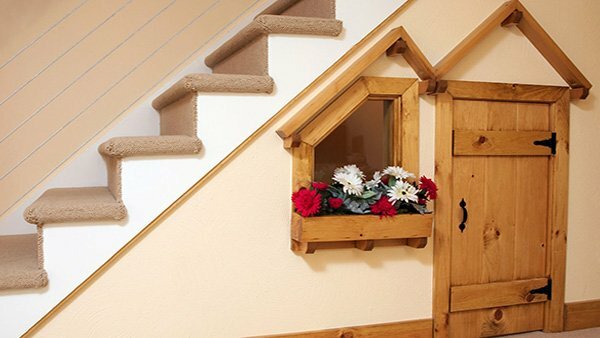 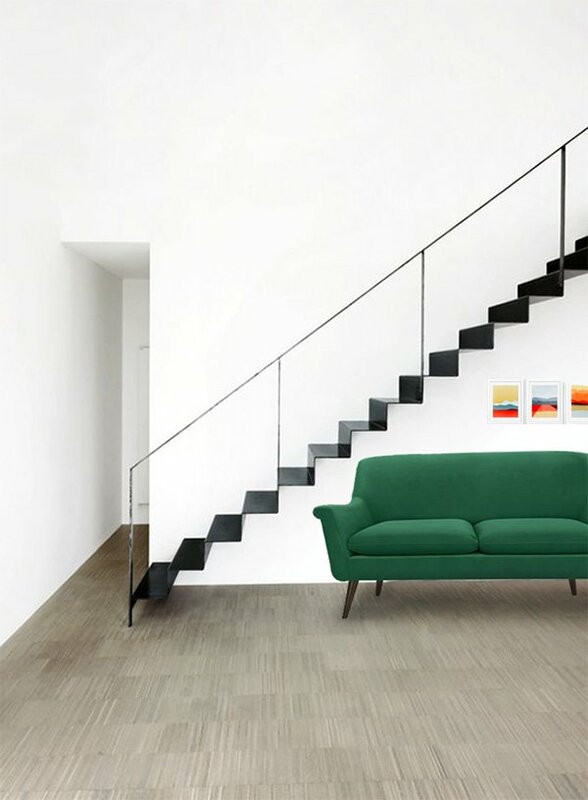 Depending on the particular stairs you have in your home, and where they face, you can turn this space into something useful and fun. 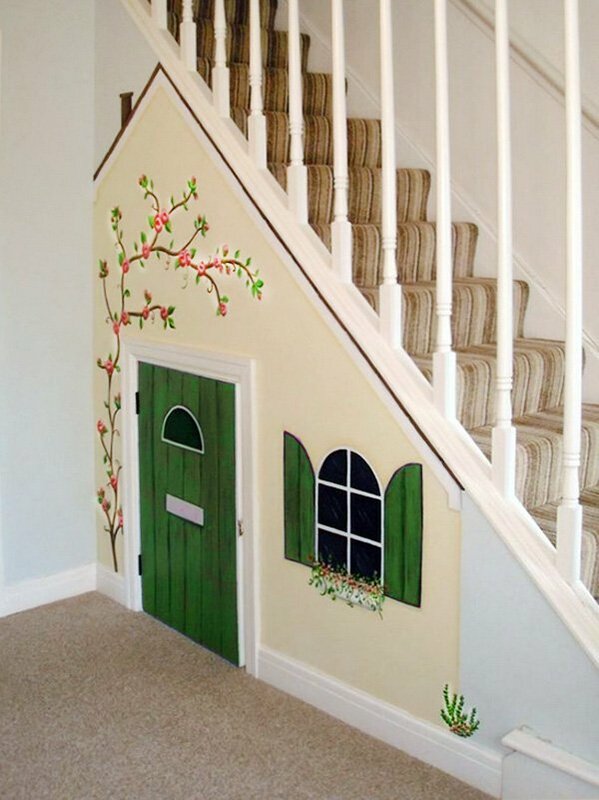 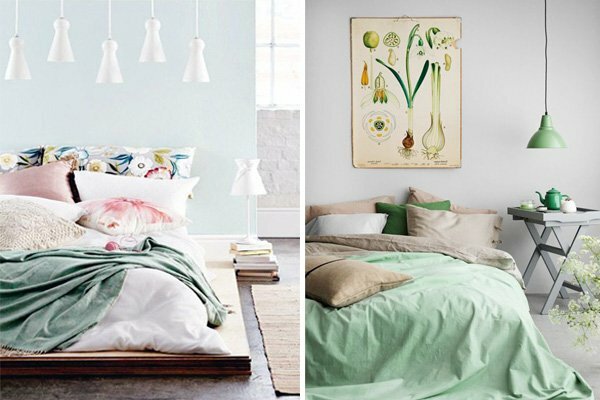 Take a look at these amazing and creative ideas for some inspiration!